Power of sale or Bank Sales resulting from bank foreclosures often represent a great way to get a fantastic deal on a home. It's not easy for the average buyer to find these deals, because you have to keep scouring the news paper or online webpages to see when one comes up.Most of the time they are Sold even before they show up on MLS or any other web site. Here's how it works. Every week, you will receive a *FREE computerized report listing the current Foreclosure properties in your desired price range and location. This all insider information, sent to you in an incredibly simple and efficient format, will give you a huge advantage over other buyers in the marketplace. 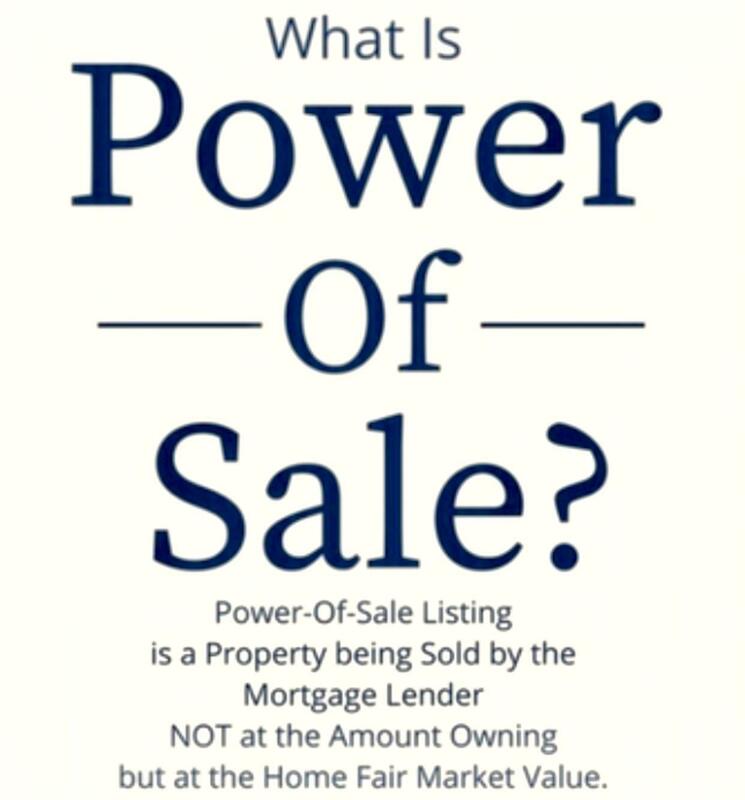 Simply fill out the information on the form below including the specific price range and area you would like to plan or simply just leave your contact detail with your preferred time to contact and we will call you and arrange to "Power Of Sale Weekly Report" in mutual benifit. Thank you !! *Terms and Conditions Apply. Must Sign B.R.A. to Qualify.